At SDSS, first and foremost, our objective is personal safety. Our world has changed and so have the rules. We don’t promote violence, however we do advocate that an individual has the right to protect themselves and their families. 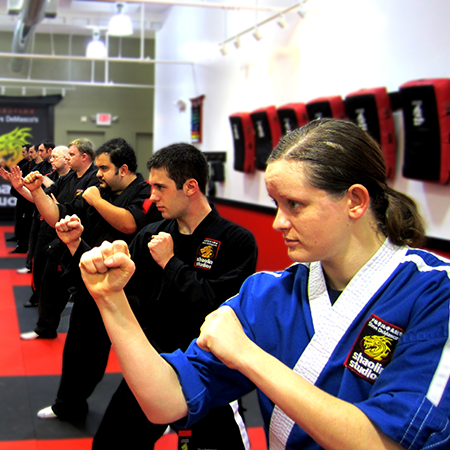 You will receive the most effective self-defense training available. This is the same system Grandmaster uses to train the FBI SWAT teams. 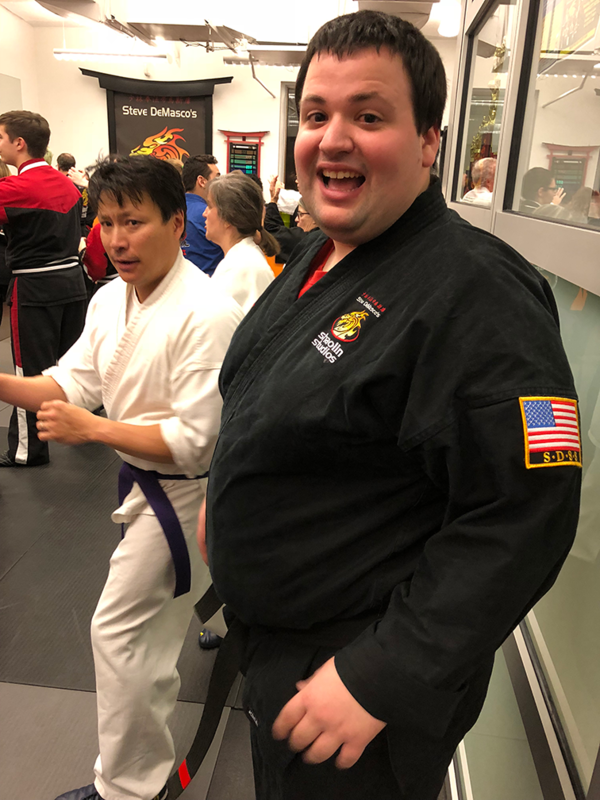 The confidence to defend yourself against more than one attacker. 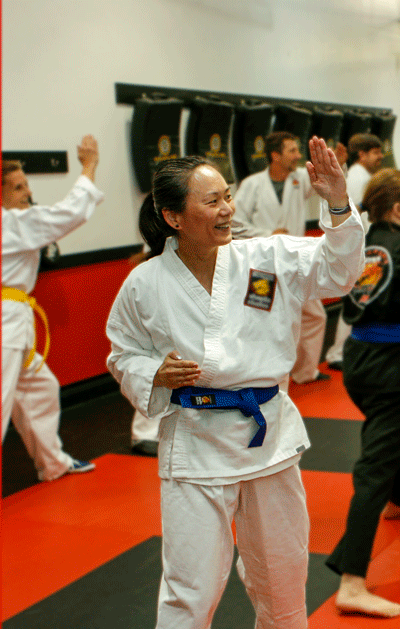 Whether you’re looking for self defense, fitness, or just the peace of mind that comes with this ancient art, you’ll love joining our SDSS family.